Are you in need of home care services? 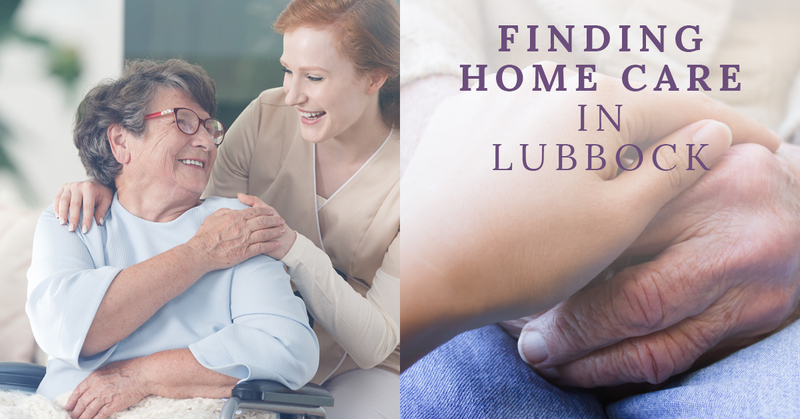 Have you found yourself searching “home care Lubbock” and hoping that the perfect home health care services company pops up? Well, luckily your searches have led you here to Best In-Home Care, LLC, your Top Rated LocalⓇ home care company in Lubbock. Our company is dedicated to providing both in-home care and respite care services to those who are suffering from old age, injuries, and terminal illness. One of the more common questions that we receive here at Best In-Home Care, LLC is how to determine if your loved one needs in-home care assistance or if a lesser care such as respite care is more appropriate. In today’s blog, we will discuss how to determine what type of in-home care is right for your loved one. Respite care is an extremely beneficial tool that is underused by a vast majority of the population that could benefit most. Who does it help? Well, obviously it helps your loved one, but it also helps you — the primary caregiver. As a home care company here in Lubbock, we understand the difficulties associated with taking care of someone, and yes, it is extremely tasking. Because of this, you might become overworked, draining your energy while also heightening the potential risk for you or your loved one to become injured. Because of this, it is important that you be able to have some time off. If you manage to be a primary caretaker but need some time off, respite care is perfect for you. Contact us at Best In-Home Care, LLC today to speak to one of our caregivers about our respite care services in Lubbock. While respite care is perfect for some caregiving situations, it is not quite as comprehensive as some other people may need. If your loved one is suffering and needs help with day-to-day activities such as getting in and out of bed, getting dressed, moving about the house, and making and eating meals, it might be time for you to consider calling a caregiver. At Best In-Home Care in Lubbock, Texas, we offer intensive home care services to ensure that your loved one is well taken care of and comfortable in their times of difficulty. If you believe that your loved one would benefit from in-home care services, contact us today and schedule a free in-home assessment. Here at Best In-Home Care, LLC we take pride in the work that our caregivers do because we enjoy helping others live safer, more comfortable lives. Whether you are in need of a few short hours during the day or a more intensive daily in-home plan, our caregivers are prepared to help your family by providing home care of the highest quality. For a complete list of our services be sure to click here. If you are interested in some of the home care services that we provide in the Lubbock area please be sure to contact us today.